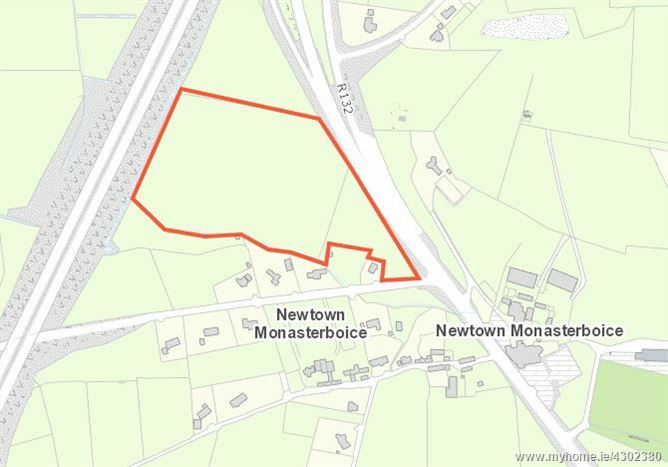 C.13 acres located approx. 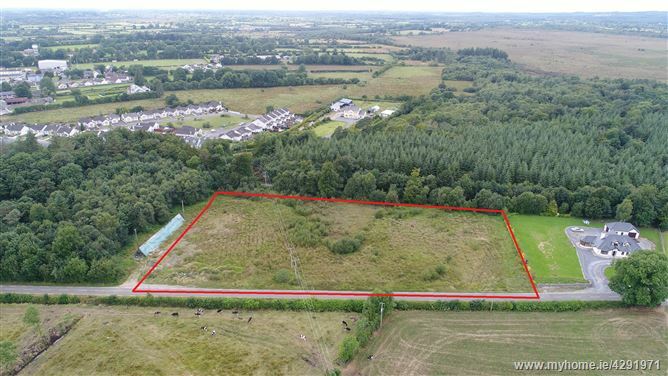 5 km north of Drogheda at junction of Newline road and N.1. Good quality lands currently in grass. Accessed via both Newline road and N.1. A prime building site containing approx. 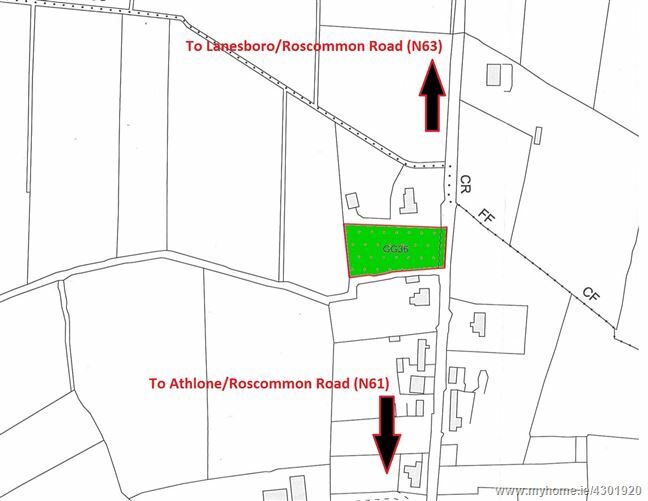 0.71 of an acre located in a select residential area close to Roscommon Town. 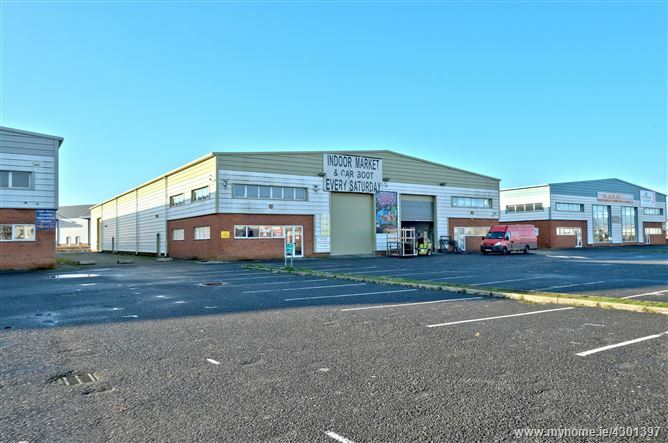 The said property is comprised in folio RN18625F and has the benefit of full planning permission (Ref number PD/10/240) for a one storey residence with domestic garage set to the side and which expires approx 24th January 2021. 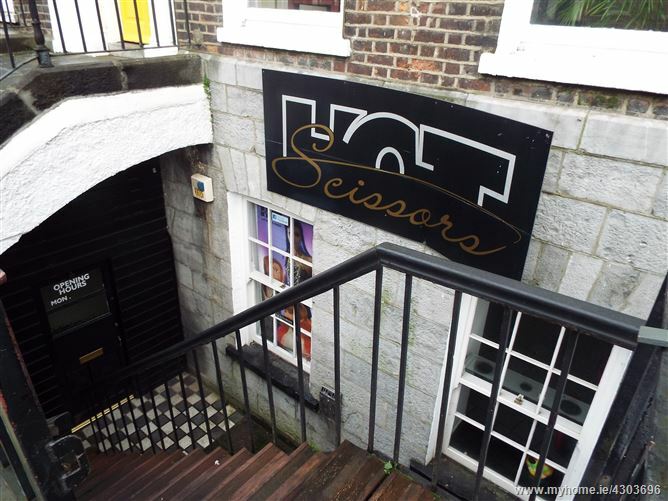 The auctioneers now invite immediate viewings and all offers to sell. (Note: A local housing need applies to the above stated planning permission). 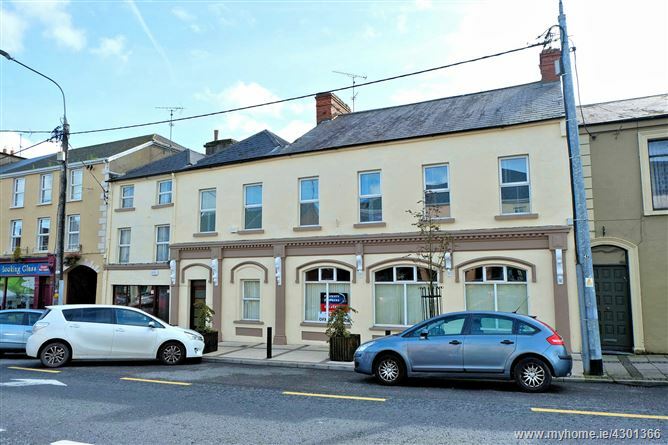 A quality 2 storey office/retail property finished to a high standard and with the benefit of a sitting tenant on the ground floor (tenant not affected). 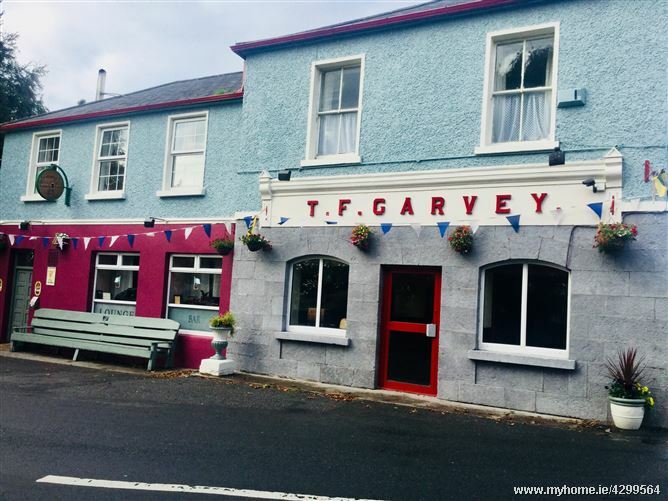 The said property is primely located close to all town trade and the auctioneers now invite immediate enquiry and all offers after €70,000 to sell. A compact roadside parcel of lands containing approx. 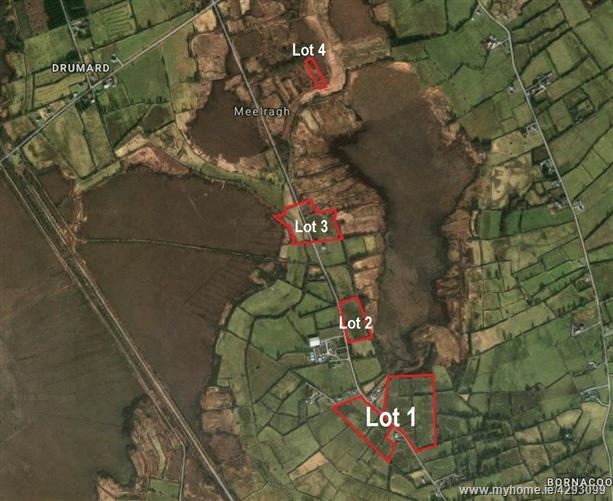 2.7 acres located beside Ballygar town and all amenities. 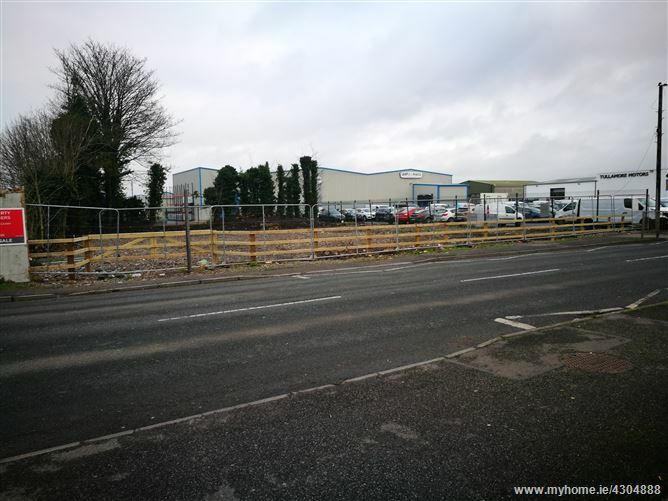 The said lands hold obvious site potential (subject to the relevant planning permission) due size and location. The auctioneers now invite immediate enquiry and all offers to sell.